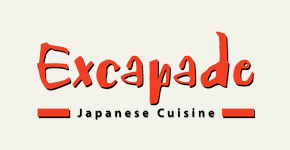 From its contemporary ambience to its mouth-watering menu, it’s no secret why everyone has dined at Excapade, it’s simply exquisite. Open for lunch and dinner, Excapade may be best known for its selection of sushi and sashimi-which include favourites as Salmon sashimi. But it’s the restaurant vast menu of non-seafood dishes that makes it such a hit with meat lovers and vegetarians as well. For Brunei branches, earn 4 Royal Skies miles for every BND 1 spent with a minimum spend of BND30. For the Miri branch, earn 4 Royal Skies miles for every MYR 3 spent, with a minimum spend of MYR90.